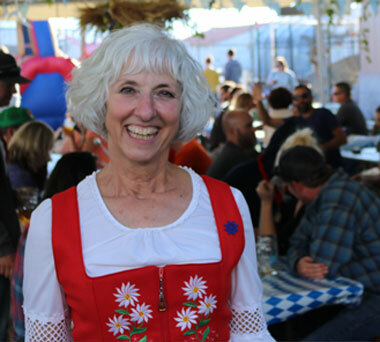 Mari and Will started one of the first craft breweries in the Northwest “Thomas Kemper Brewery” back in 1984 (watch this 1986 news cast of the tapping of Thomas Kemper in Seattle. 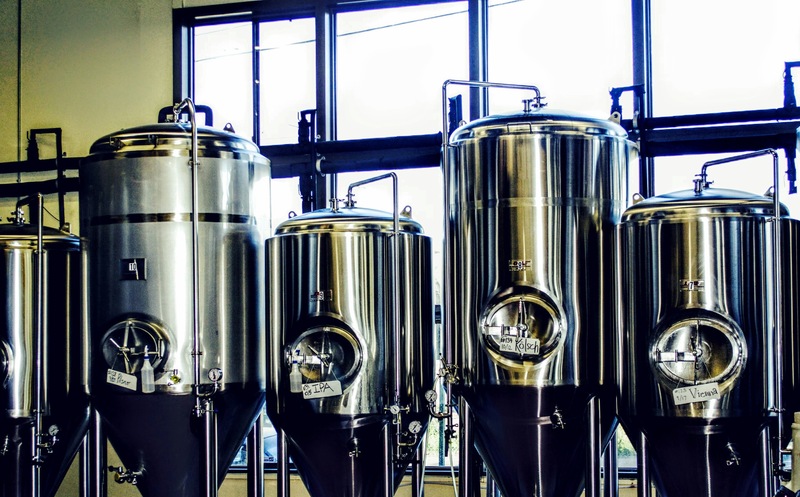 After leaving Kemper they moved to the East Coast where Will became a consultant in craft brewing and breweries and worked with Wheeping Radish in Durham, NC, set up the first Dock Street Brewpub in Philly, set up the original Capital City Brewery in DC, and Lowell Brewing in Lowell, MA. Then they moved back to the NW where Will worked with Beers Across America, a group of craft breweries including Aviator Brewing in Woodinville, Norwester Brewing in Portland, Orange County Brewing in CA, Mile High Brewery in Denver, and a few more. 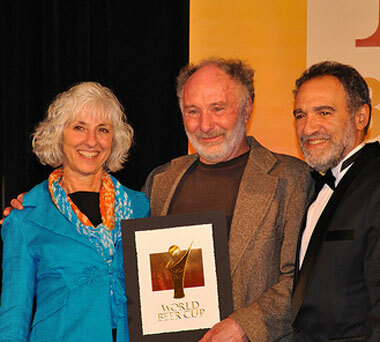 When that ended he developed the first two brewpubs in Monterrey, Mexico (Sierra Madre Brewing Co)! 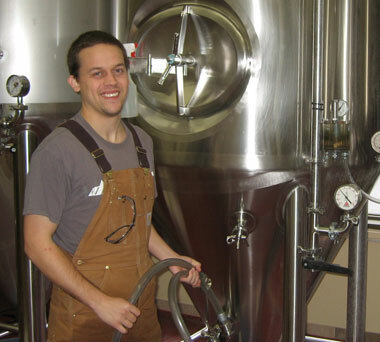 At the same time he taught brewing engineering for the American Brewers Guild in Davis, CA. Upon returning to the USA he began to consult with a group from Istanbul, Turkey and he and Mari went to Istanbul to put in the first craft brewpub in Turkey in 2002. They returned to American and he continued to consult with them when the two of them were asked to return to Istanbul to make the first craft brewery. 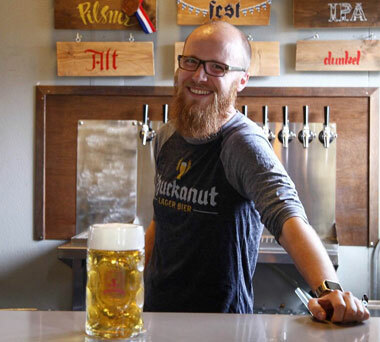 They lived three years in Turkey for the project and when they finally returned to their home in Bellingham, WA they decided to start Chuckanut Brewery. And so the story of Chuckanut begins in 2008! Winning Small Brewpub/Brewer of the Year at the GABF 2009 (the first time they entered this national contest) and the first time the title had been won with all Lager beers was amazing. 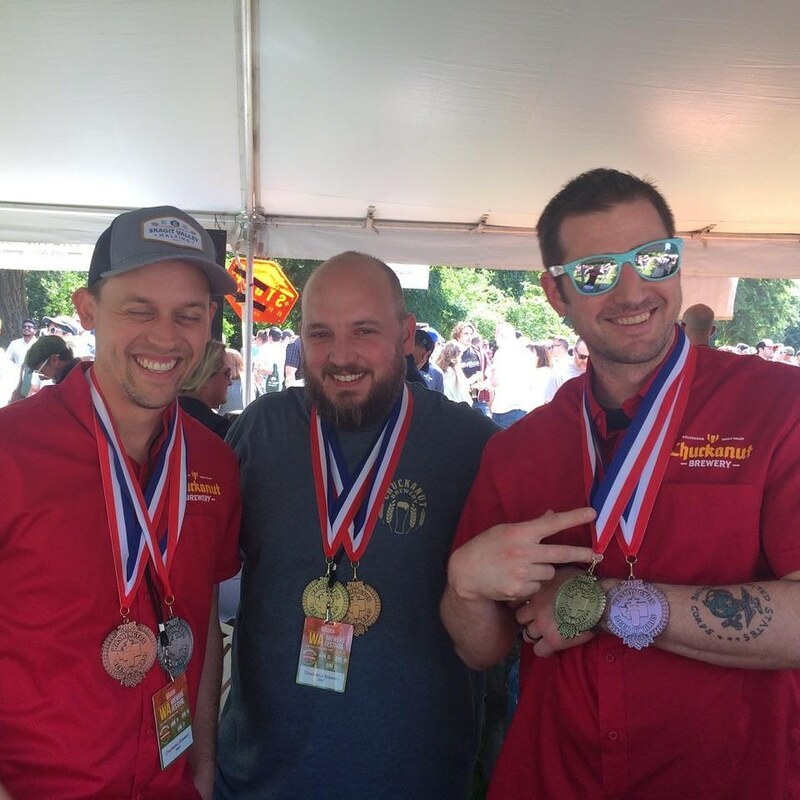 When we won Small Brewery/Brewer of the Year 2011 at the GABF it was a confirmation that Chuckanut beers were indeed, some of the best in the nation. 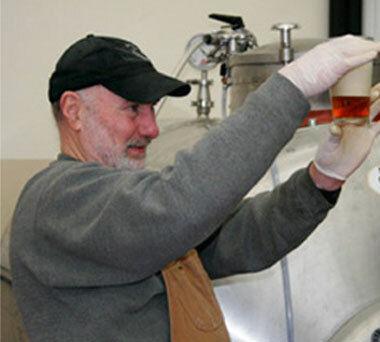 Continued awards of medals from the Great American Beer Festival, the World Beer Cup, the North American Beer Awards, and the Washington Beer Awards is an indication that Chuckanut is one of the more awarded breweries in WA State. We are proud member of the both the WA Brewers Guild and Commission as well as the Craft Brewers Association. Head of Operations Michael Toomes has been with Chuckanut since 2012. Michael is a Computer and Electrical Engineer by training but his love is in brewing! He handles all the computerization at both breweries and manages the brewers as they make their amazing beer. Spencer Ebel is our House Manager Extraordinaire! He leads the front house crews in both locations, organizes all on site events as well as helps on marketing and promotions. Spencer has been with Chuckanut since he became legal to drink and is super dedicated to spreading the Gospel of Chuckanut to staff and guests! Chef Jabez Yohannes and Sous Chef Troy Leithead round out our management team in the Kitchen. It’s their delicious creations we enjoy every day in our warm and cozy Kitchen and give us sustenance to continue making great Biers! Chuckanut Brewery & Kitchen is passionate about being a sustainable member of our community and taking care of our environment. 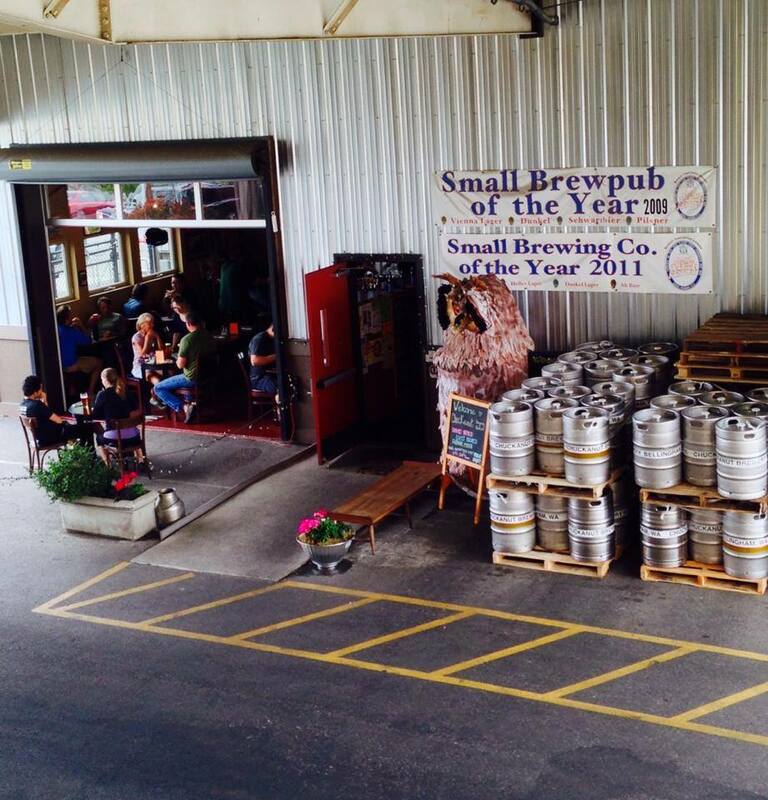 Since opening our doors in late July 2008 we have gone towards Zero Waste, recycle our spent grains with a local farmer, and with our computerized brewery system, conserve electricity, water, and people power! Chuckanut supports over 100 non profits in our region and continues to be a responsible neighbor to our enviroment and community. Supporting Chuckanut Brewery is supporting our sustainable culture and excitement about serving the best Beer & Food we can make. Thanks for joining us! Offer outstanding consistent, quality driven beers and globally inspired locally acquired food. Maintain an environment for our guests and employees that is inspiring, friendly, and lively. Our goal is to have a healthy successful company that will include being a leader in quality driven products and customer service, maintain practices that lead to a healthful environment, offer meaningful employment for employees, sustain strong community relations, promote community missions of charitable giving, and endorse community self sustainability in action by using as many local products as possible.